Over 40 years in the industry, our company is based on the belief that our customers needs are of the utmost importance. We are proud to say that a high percentage of our business is from repeat customers and referrals from satisfied customers who rely on us to keep their homes warm & cozy in winter and cool & comfortable in the summer. Our licenced technicians keep your climate control systems maintained & running smoothly, are trusted by homeowners, providing peace of mind and comfort solutions.......guaranteed. 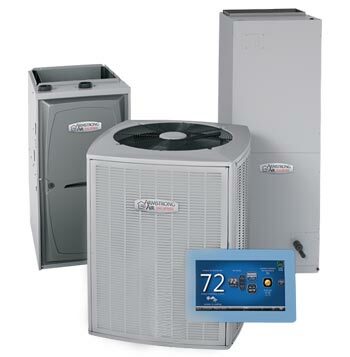 We offer free in-home quotes on equipment installation for all your HVAC, heating, cooling, humidity, ventilation, water heaters and air quality needs. 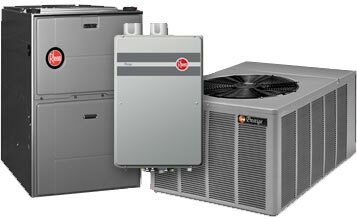 Residential & Commercial, Sales, Service & Installation. web design & hosting - Hannah Lithographers Inc.